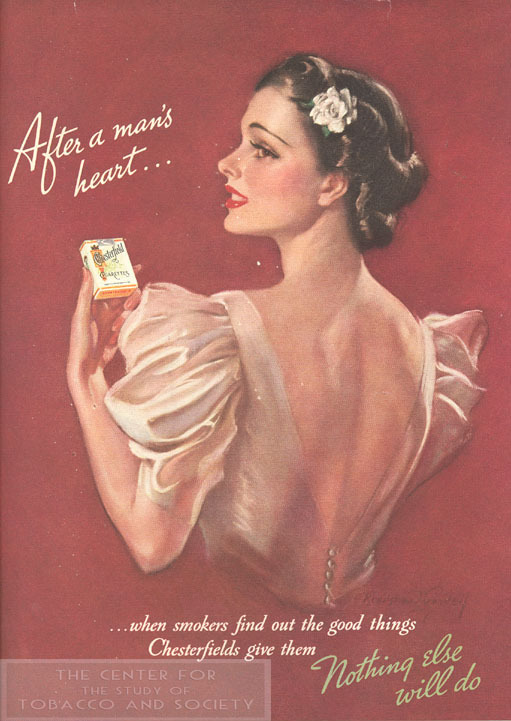 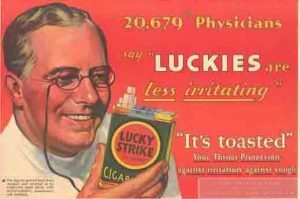 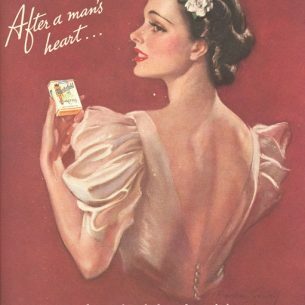 The History of Health Claims in Cigarette Advertising collection, c. 1900-2012, consists of articles, advertisements, and other materials on the subject. 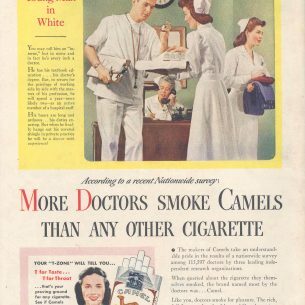 The articles come from various journals and newspapers and relate to historical surveys and health claims of numerous cigarette brands like Camel, Chesterfield, Kent, Lucky Strike, Marlboro, and Pall Mall. 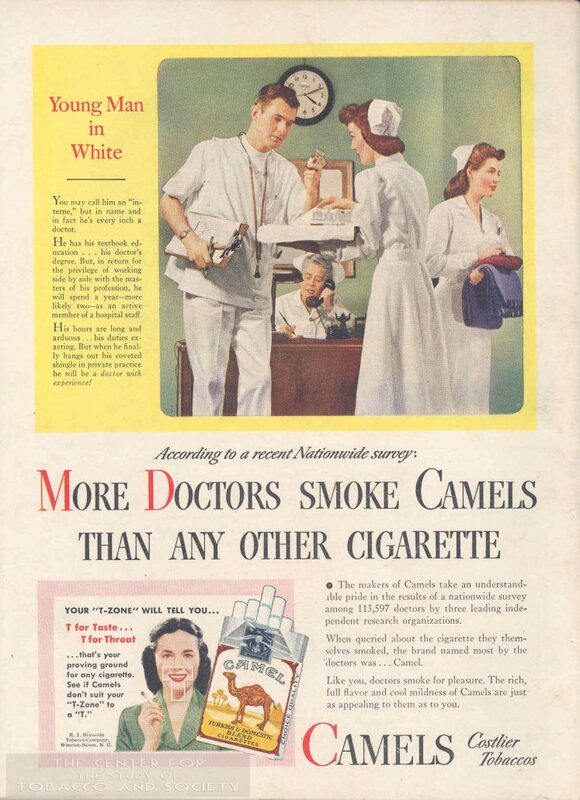 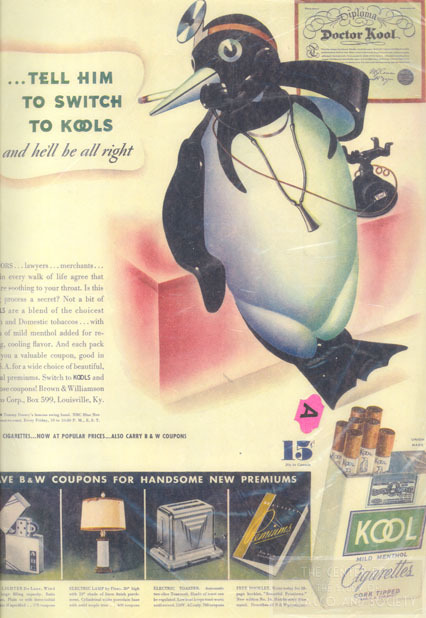 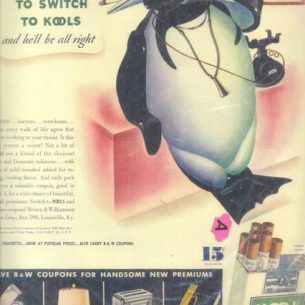 Likewise, the print advertisements come from various magazines and newspapers and feature several campaign themes like “More Doctors Smoke Camels” and “20,679 Physicians Say.” There is also some material on the subject of smokeless tobacco and the health claims surrounding it. 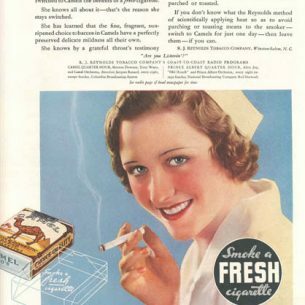 In addition, there is material related to a Center-sponsored exhibition on the subject of health claims in cigarette advertising that was displayed at the University of Alabama at Birmingham in 2001 and the Bama Theatre in Tuscaloosa in 2006. 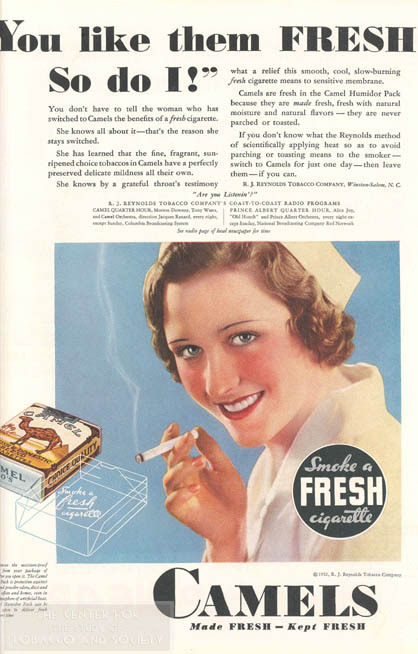 Such material includes images, correspondence, promotional items, and newspaper and journal articles.